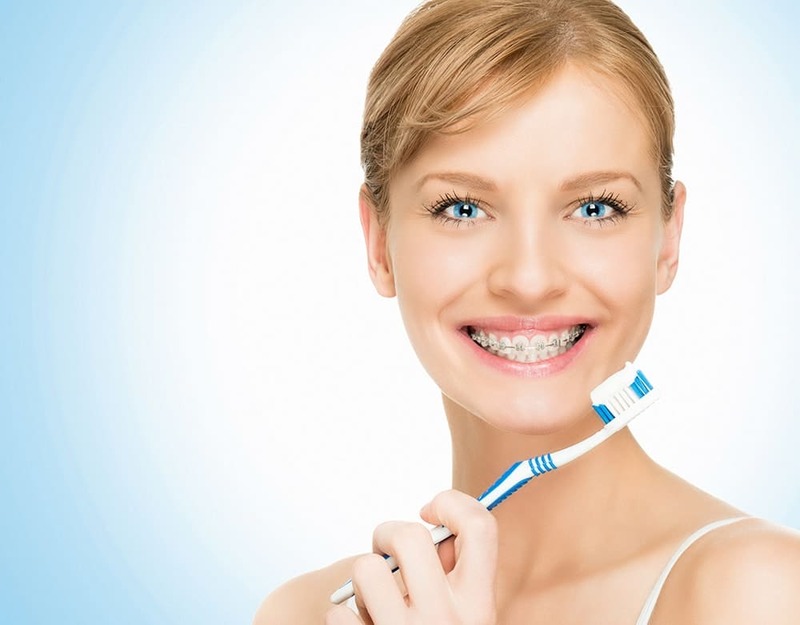 Improve your dental hygiene with these awesome tips! Happy weekend I hope you are doing fine. Weekend is all about relaxing and resting from work or school. But that does not mean that you have to rest from taking good care of your beautiful teeth. Even if you think you have everything under control and have excellent dental hygiene there is always room to improve. Today I am going to teach you some tips to improve your dental game that I bet you did not know before. That is right, your toothbrush is going to be your best friend. That means that you have the duty to take good care of it if you want a healthy smile. Most patients make the awful mistake of treating their toothbrush like crap. Not knowing that by so they are treating their teeth like crap too. You know, a good toothbrush in top condition means better dental hygiene and thus, a better smile for you. You can start by knowing how important is to clean your toothbrush. Yes, you have to clean it before or after using it. You can clean your tooth brush by using water to boil it and kill all the bacteria and germs. This is pretty easy to do and ensure you do not get sick often. Another plus is that your toothbrush will last longer. After using and cleaning your toothbrush it is important that you dry it well. If you leave it moist it can attract a lot of bacteria. Let’s not even mention that it can attract roaches and other little insects and animals. Use a towel to dry it well and use make sure you store your toothbrush in a place that is not humid and with room temperature. You do not want to make your toothbrush the perfect place for bacteria to live and grow. Many people make the mistake of using dental floss wrong. Little do they know is that using dental floss wrong also affects your dental hygiene. They tend to use many thread and that can damage your gums. Also it wastes lots of floss and costing you more money in the process. Use little floss to clean between your teeth, you need only a couple of inches. If you want to make the most out of your dental floss, use it after brushing and complement it with mouthwash after. Last but not least, clean your bath room. It is very important to have a clean bathroom so your toothbrush does not get dirty. Many people I know fail to do this and they have getting some nasty diseases or they teeth are not as clean as they think. ntil more sooner than later something is wrong with their teeth. You can brush your teeth all that you want but it is not enough. 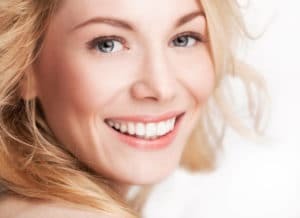 You ought to seek professional help if you want the perfect smile. Plan a visit to your dentist at least twice a year and everyone will be envious of your teeth. Many patient tell me how boring or expensive dentists can be, so that is why I am going to suggest a simple solution for you. Go to Dental Solution in Los Algodones. This picturesque town is located 7 miles southwest from Yuma, Arizona between the US-Mexican border. Trust me you will save more than 50% in dental and get the best quality.